Is your cat a bit on the fancy side? 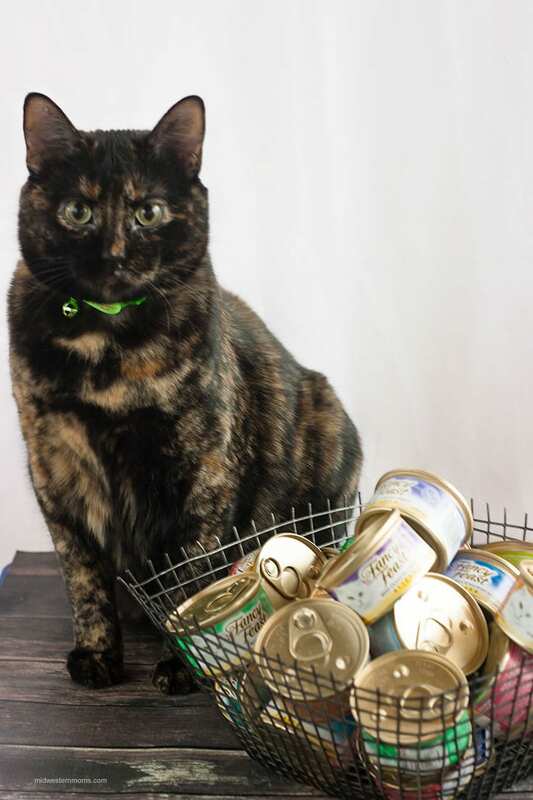 Does he or she like fancy things in life, such as Fancy Feast can cat food? Boy, do I have some great news for you! 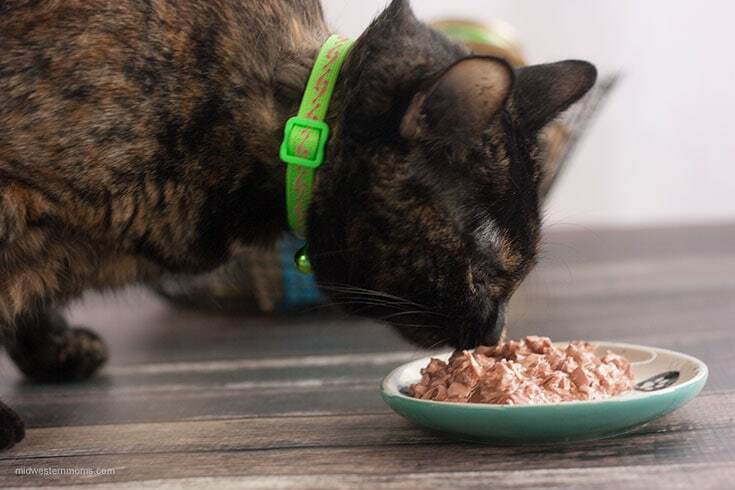 If your cat enjoys exclusively can food everyday or even along side some delicious dry cat food, you can now save when you buy more Fancy Feast and Friskies at PetSmart®! I found out that Fancy Feast has a new lower price and the more you purchase, the more money you save! Which is perfect for this time of year as well. Use the money you save to buy your cat some new toys for Christmas! Or even a new dish for your cat’s can food. I recently took advantage of this and stocked up on several cans of Fancy Feast can cat food. Some of these will be going into Miss Kitty’s stocking this year! They are the perfect size for stocking stuffers. 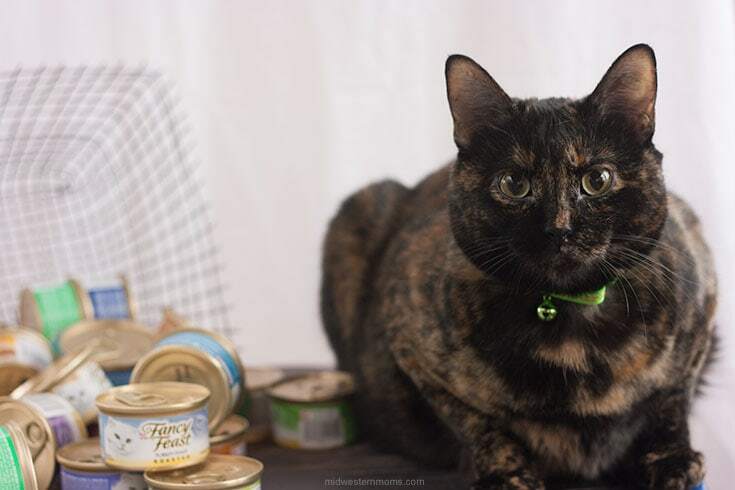 Miss Kitty enjoys Fancy Feast can cat food along with her dry cat food. So we will be stocked up for a while now! The new lower price for Fancy Feast and Friskies is available at PetSmart. So make sure you find the closest store to you and stock up! 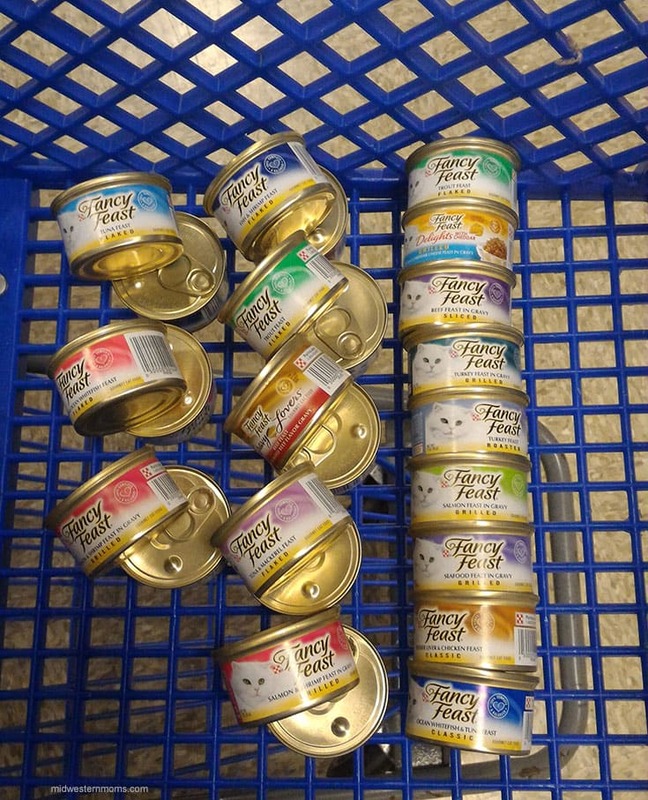 When I say “stock up” what I mean is purchasing at least 24 plus cans of Fancy Feast or Friskies can cat food. Your cat will thank you, trust me.